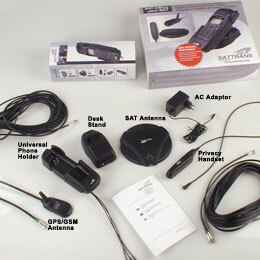 With SAT-OFFICE Thuraya Fixed Docking Station one can use Thuraya Hughes and Ascom satellite phones indoors where the satellite coverage is not available otherwise. Any office, home, base camp or shelter can be quickly set up with the SAT-OFFICE, ensuring that you are always connected to the world in any place via Thuraya. * A mini-B USB data cable is required for data operations. 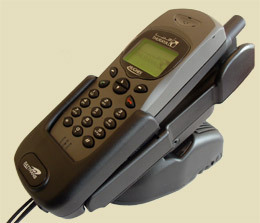 Note for users in Australia: Thuraya docking stations are usually supplied with a South antenna. Neither North nor South antennas will work in Australia. For use in Australia, one must purchase this product with the universal Thuraya Hemi Omni antenna, which will work throughout the entire Thuraya coverage, including Australia.